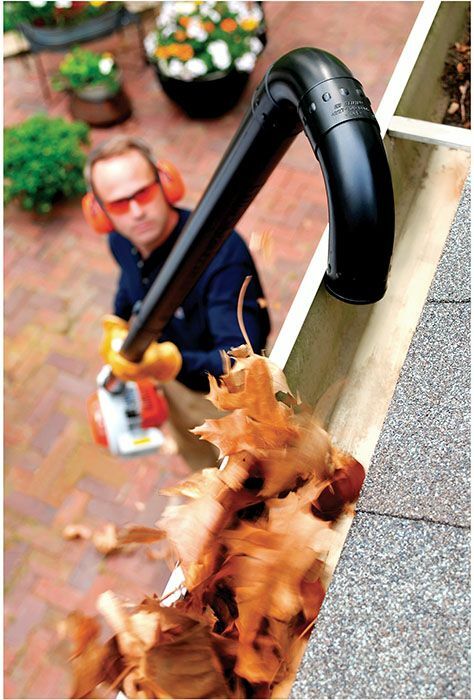 STIHL Blower Gutter Kit. 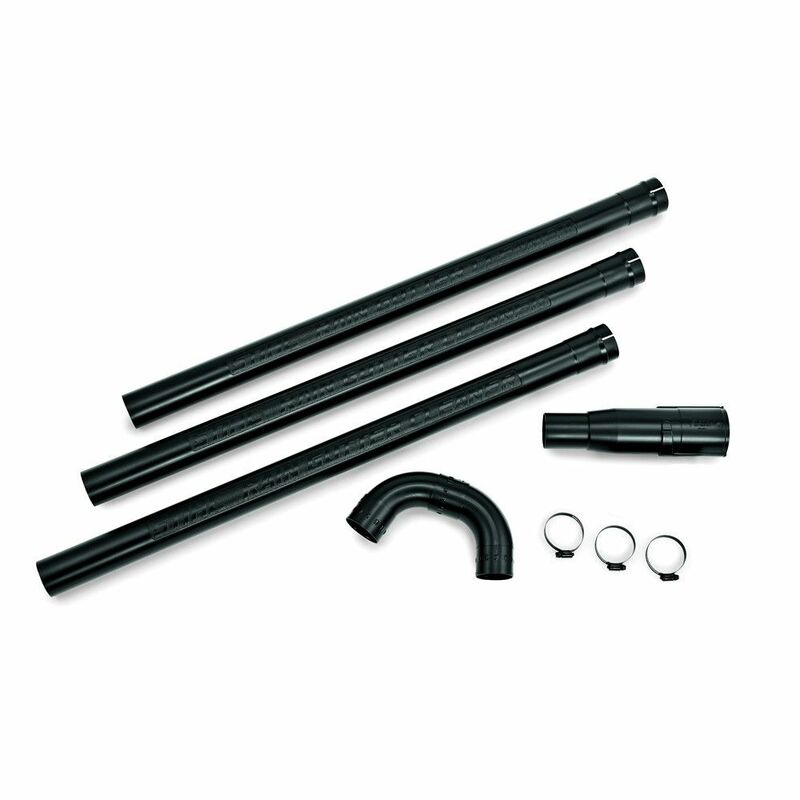 Simply attach this kit to your STIHL handheld blower and clean your eaves-troughs with ease. 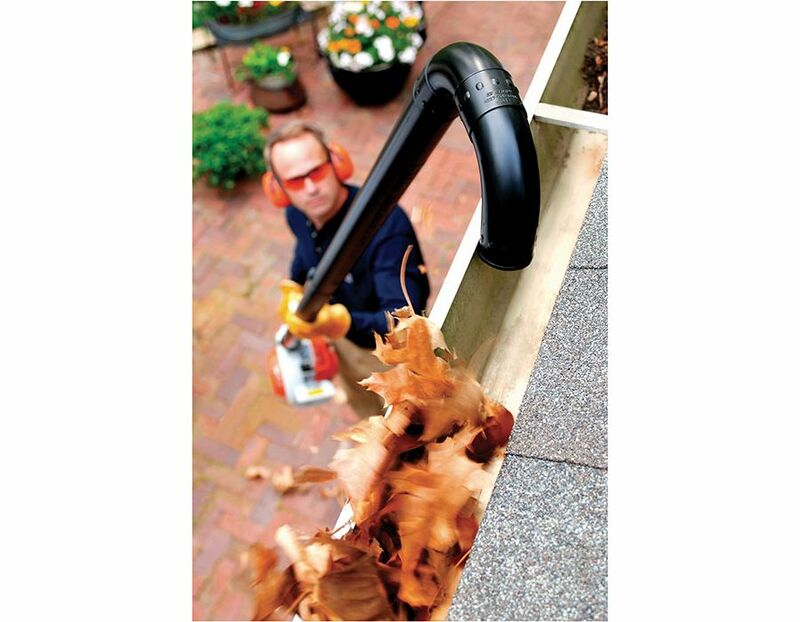 The STIHL Gutter Kit consists of series of plastic tubes attach to your STIHL handheld blower and can extend to more than ten feet, providing the additional extension needed to reach most residential gutters. 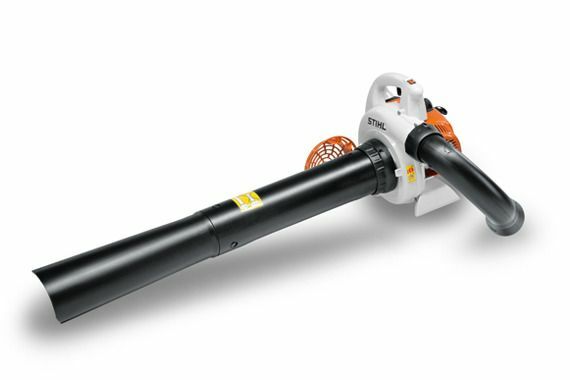 Great for removing dry leaves and debris. 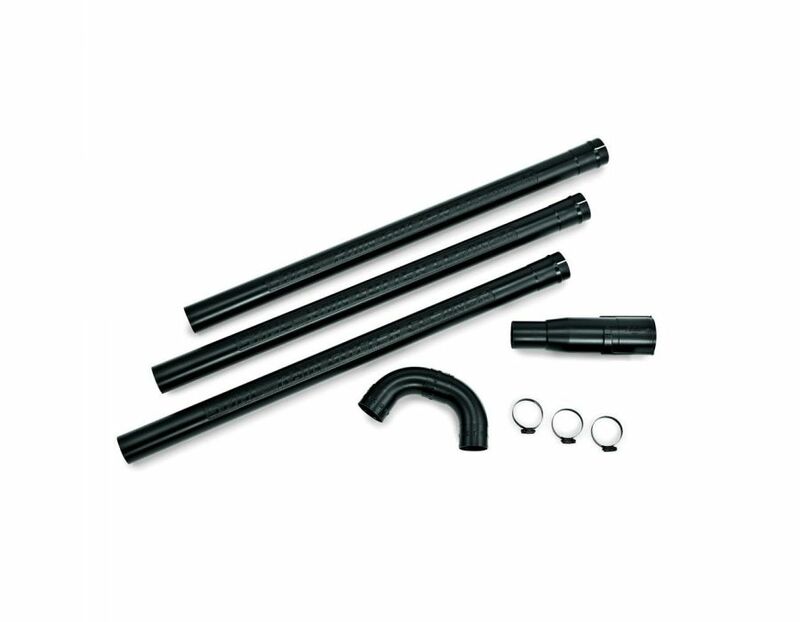 For use on the following models; BGE 61, BGE 71, BG 56 C-E, BG 66, BG 86, SH 56C-E and SH 86 C-E.
Find the STIHL Blower Gutter Kit 4241 007 1003 at Kooy Brothers Equipment Ltd. located at 1919 Wilson Avenue in Toronto Ontario.